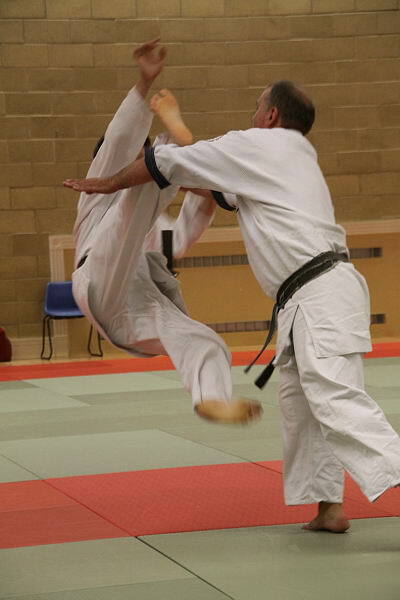 We are pleased to announce Shaun Hoddy Sensei (6th Dan) is coming to take class at Genryukan Dojo tonight, 18th March 2013. He started aikido in 1975 and from 1982, was a student of Dr Lee Ah Loi 8th Dan Aikido JAA, 7th Dan Jodo ZNKR, 7th Dan Iai-do ZNKR. Sorry for the late notice, I hope you all can make it.